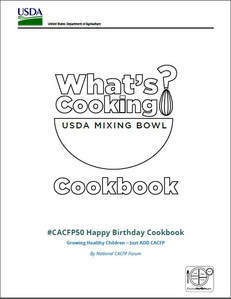 What's Cooking USDA Mixing Bowl Cookbooks and Create Your Own Tips! 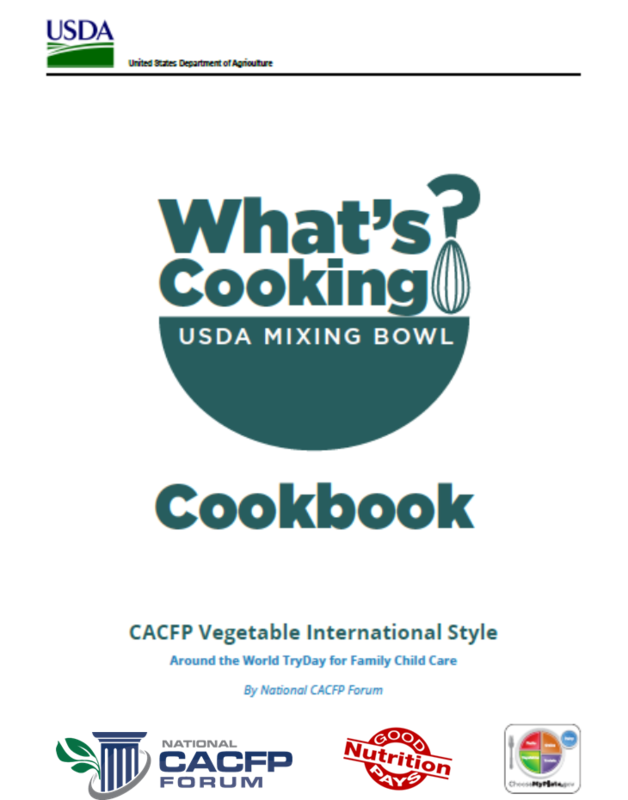 Download any CACFP Style cookbooks below or make your own, use them and/or give to providers, centers and parents. ​Great for trainings and handouts. 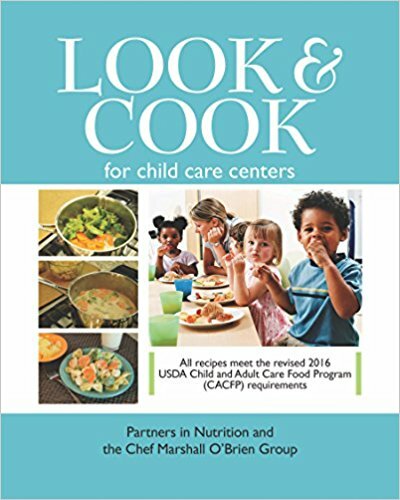 Use the FREE tools available for your program. 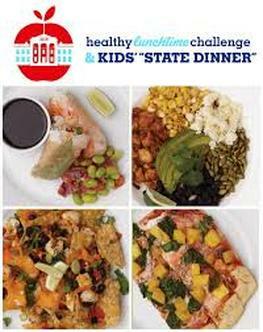 Build your own What's Cooking? 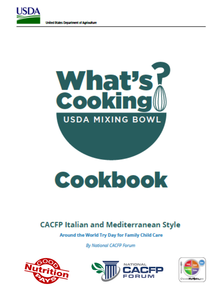 Use this feature to create a cookbook of your favorite recipes from the What's Cooking site. 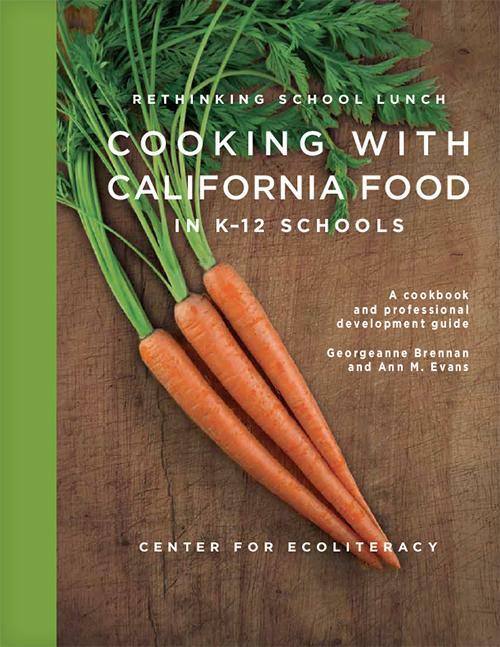 Step 1: Search for and select recipes to add to your cookbook by clicking the blue cookbook icon under the recipe title. 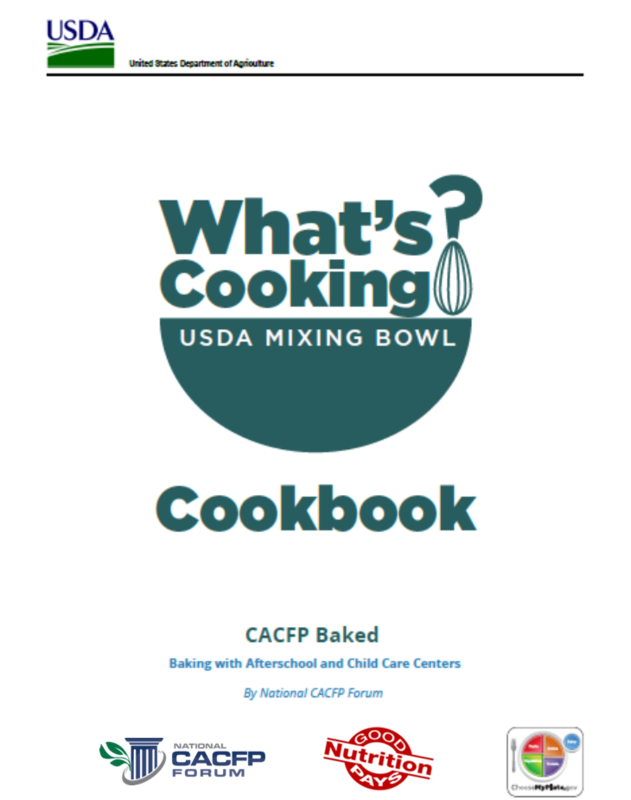 Step 2: Once you have added all recipes to your cookbook, click on the MyTools tab; MyCookbook select a cover, enter a title (required); enter a subtitle and author name if you would like. 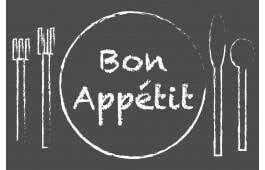 Add a shopping list to each recipe if desired. 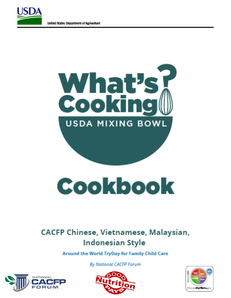 Step 3: Next, click the green “Build my cookbook!” button. 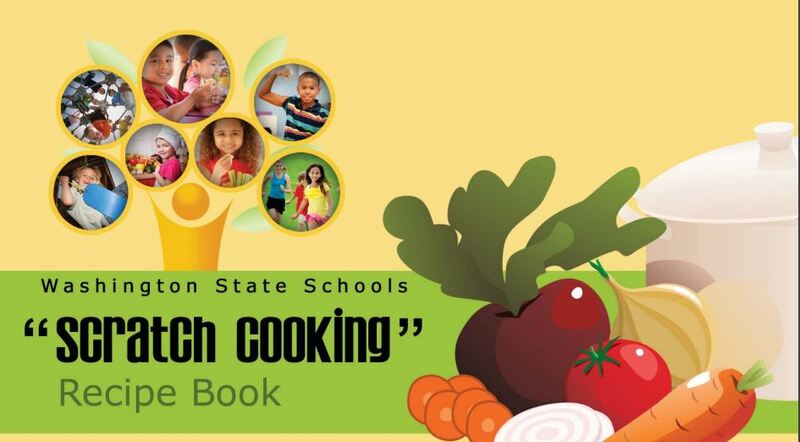 You will see your cookbook is now ready! 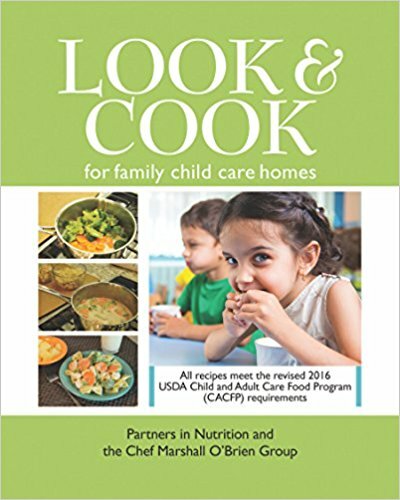 Download your cookbook to print or save it to your computer. 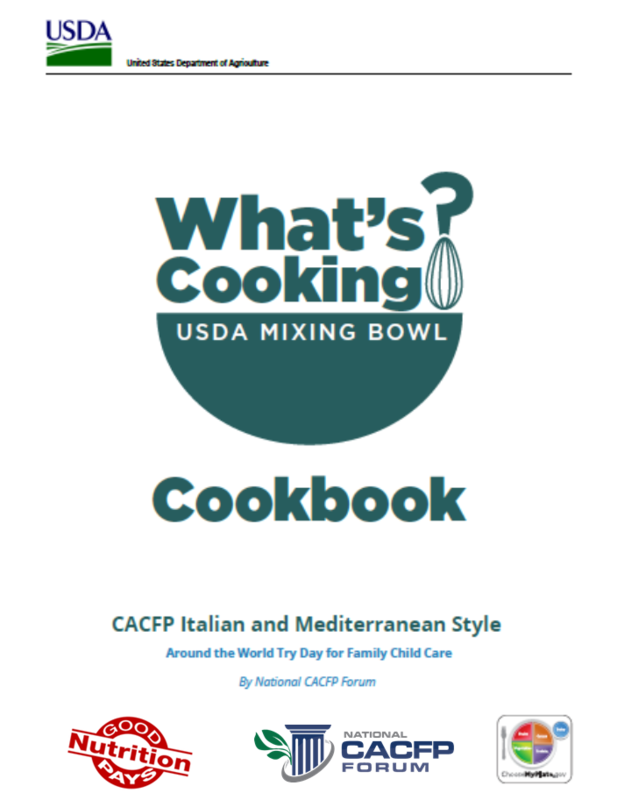 Step 4: Click the “Save” button at the bottom of the page; this will automatically save your cookbook under your Favorites, or you will be prompted to log in. 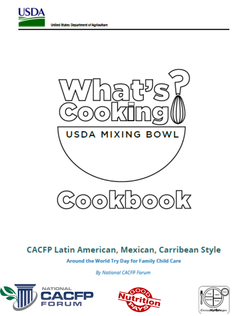 Enjoy using these cookbooks or creating your own cookbook! 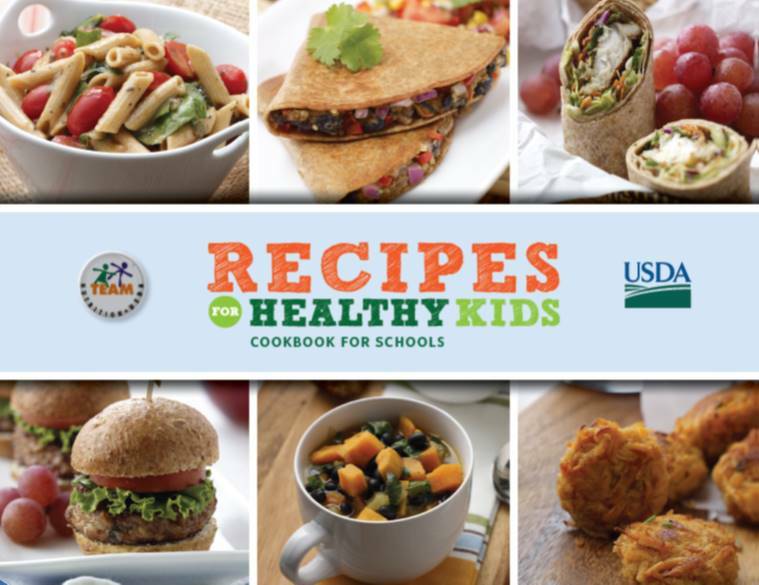 Download or Order any of the Recipe for Healthy Kids cookbooks here .